San Diego will always hold a special place in our heart. Not only was it our home for seven years, it was the birthplace of two of our children. We don’t visit as often as we should, but that doesn’t mean it’s not an amazing place to be right about now. 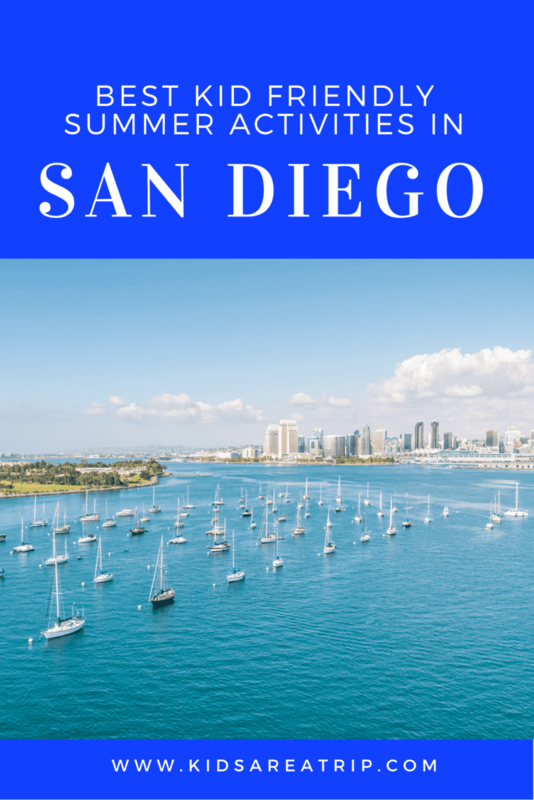 Summer in San Diego can be one of the most fun times of the year, with the weather close to perfect, the kids out of school, and so many activities and events going on throughout the area. 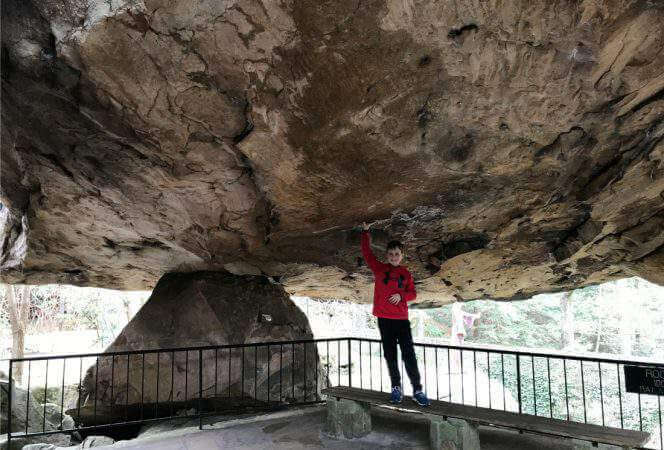 Many people think of heading straight to the beach in the summer, but we suggest you check out one of the best kid friendly summer activities in San Diego. From June 19 to September 5, the San Diego Zoo is celebrating its 100th year with evening festivities. 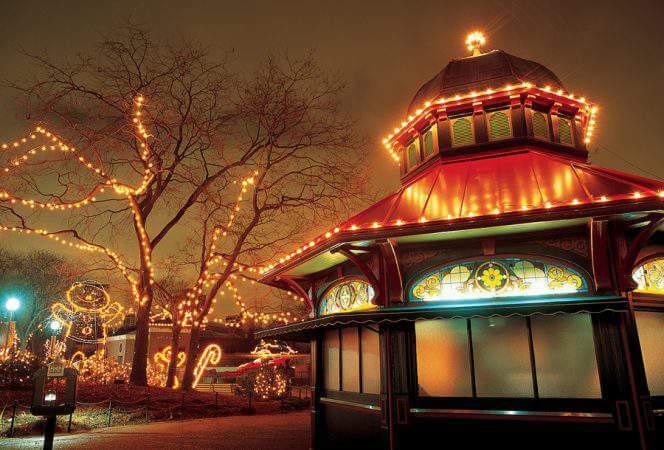 During the day, experience the zoo as normal – but come evening, visitors will find themselves amidst a unique celebration. Several bands, including the Front Street Mariachis, The Chameleons, and Funky Monkeys will be performing several times throughout each night and as well as continuous special screenings of “Ice Age: No Time for Nuts 4D” and “Rio 4-D”. Other activities include Dr. Zoolittle’s Zany Zoo, an entertaining new puppet show, and Bouncing Birthday Bash, featuring amazing trampoline acrobats, Zoolahoopers, and various Keeper Talks throughout the zoo. This was always one of our favorite events when we lived in the city. It’s San Diego’s biggest annual event, and it runs from June 3rd through July 4 at the Del Mar Fairgrounds. This year’s theme is “Mad About the Fair”, inspired by Lewis Carroll’s, Alice’s Adventures in Wonderland. 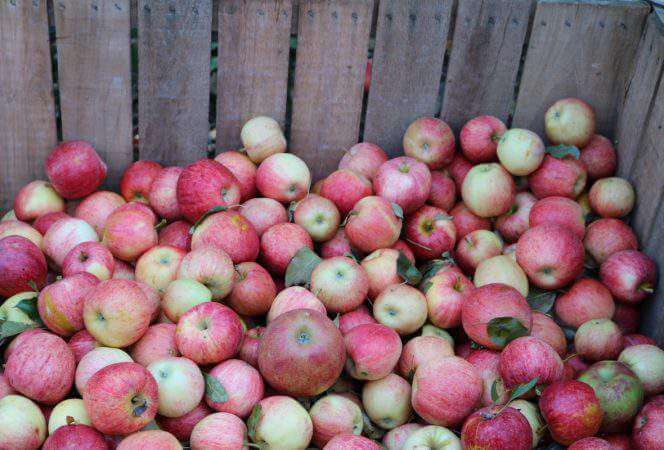 The San Diego County Fair has something to offer everyone, including the fair’s newest exhibit, California Grown, and all of the animals and rides expected at any county fair. 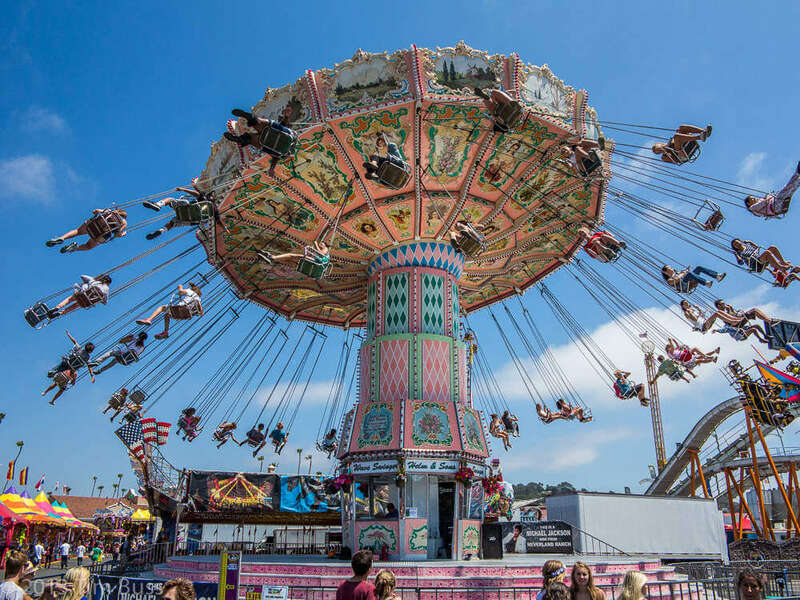 While children will enjoy the majority of the fair, Family Funville, with entertainment, contests, and kid rides, is the place where families tend to find the most fun. 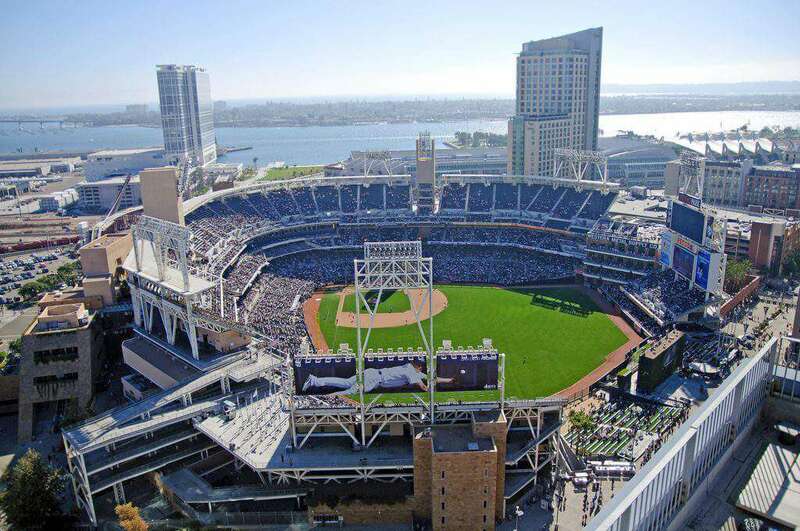 San Diego plays host to Major League Baseball’s All Star game on July 12th, but the city will be crazy with baseball activity and fun in the days leading up to the game. All-Star week runs June 8-12 with Fan Fest, the Home Run Derby, and a Color Run offering lots of fun for children and adults. Even if you can’t score a ticket, head to Petco Park to enjoy festivities around the field and in the surrounding downtown area. SeaWorld is one of San Diego’s biggest attractions throughout the year. However, summer offers yet another reason to visit – the seasonal Celebrate the Wonder fireworks show. The show, held on select dates in May, June, and September, and nightly in July and August, lights up the sky across the park with some of the most magnificent fireworks in the city. 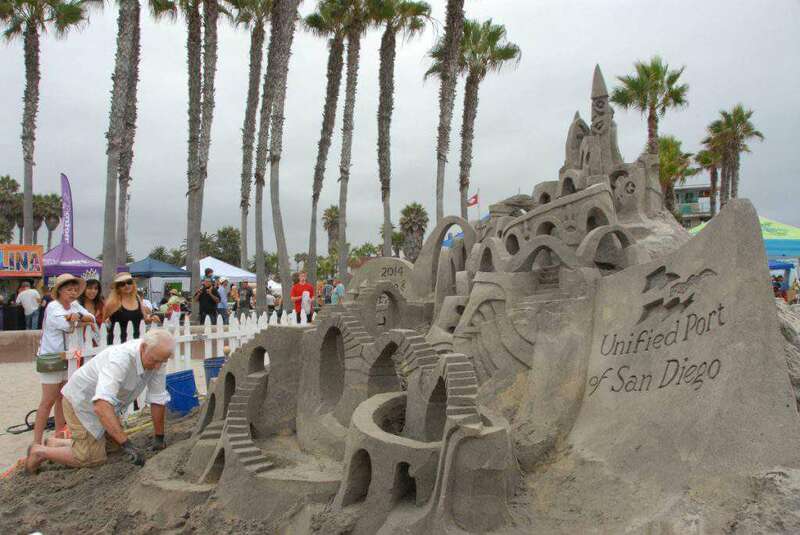 The 2016 Imperial Beach Sun and Sea Festival will be held on July 15 and 16. The renowned festival, famous for the world-class sandcastle sculptors, offers a variety of family-friendly activities for the weekend. Saturday morning offers a donation-only pancake breakfast, followed by a parade, and several hours of sculpting. Kids can try their own hand at sandcastle sculpting during the Kids ‘n Kastles Sand-building competition and enjoy their own fun in the Kids Zone. Just be sure to pack plenty of sun screen! Held on July 23-24 at the San Diego Botanic Garden, this event features thousands of creepy-crawlies. Children can get hands-on with bug collecting, arts and crafts, and try cooked mealworm larva. There are plenty of entertaining, informational booths for parents as well. Just as summer is winding down, the largest tall ship festival on the west coast pulls into port from September 3-5. The event is hosted by the Maritime Museum, who manages to transform the North Embarcadero into a nautical theme park that kids of all ages will enjoy. Everyone can admire the tall ships on parade on September 3 as they sail into San Diego Bay. San Diego is the perfect place to vacation any time of year, but in the summer time there are endless activities to entertain families. Legoland California is also nearby if your kids love those little bricks, and Balboa Park has kid friendly museums for all interests. Visitors to the city will enjoy the ocean and beautiful weather, I know that is one of the things I miss the most about my former home. What are your favorite kid friendly summer activities in San Diego?